Earlier this year Sherburn in Elmet library had the opportunity to work with the Scarborough based artist Serena Partridge. Once we saw her impressive CV (in addition to her own regular exhibits nationally and internationally, Serena has facilitated workshops in a variety of settings and her recent projects have included Malton Hospital, Barnardos Bridgeway in Middlesbrough and Kensington Palace, London! ), we were excited to be given this wonderful opportunity to work with such a talented artist. Serena’s project was felting and her brief was to convert our two large and tired looking wallboards into something more inspiring and interesting and with a theme that is relevant to the locality of Sherburn. 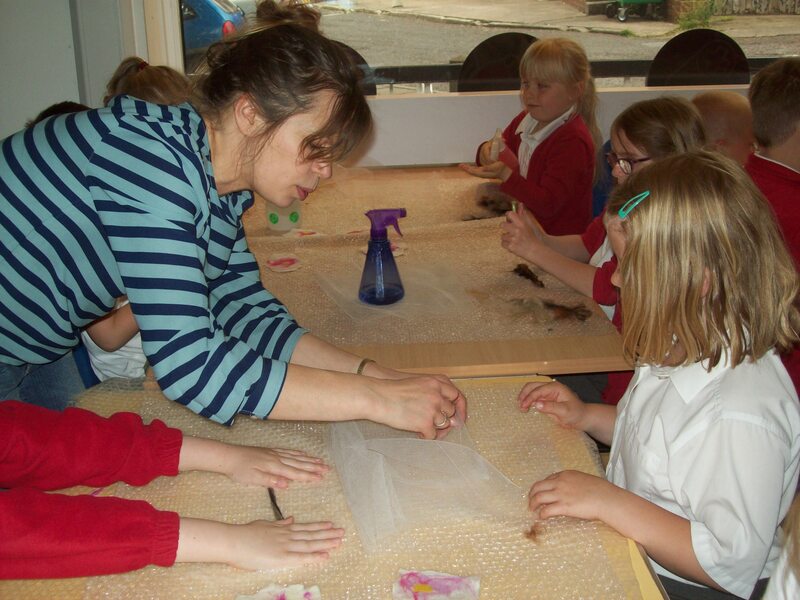 We approached our local primary school, Hungate Primary and were delighted when the headteacher, Mrs Piel was keen to get the whole school involved in the workshops. 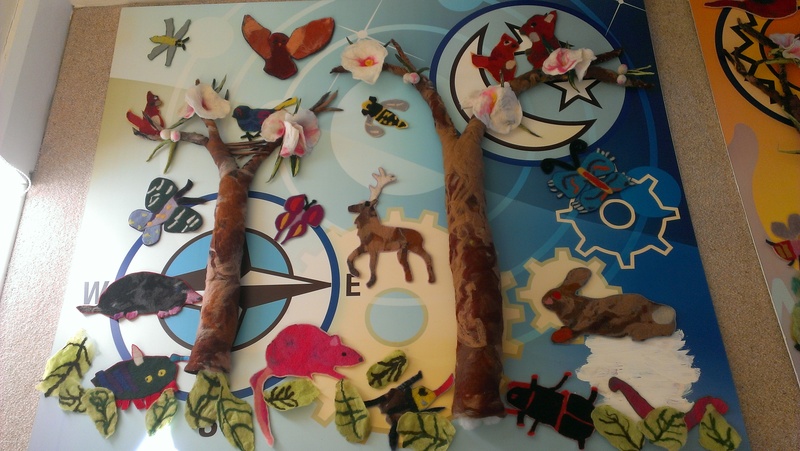 Between Serena, and the staff of both Sherburn Library and Hungate School we decided on the theme of woodlands, inspired by the local Bishop Wood and Sherburn Willows where children in the area spend some of their leisure time. 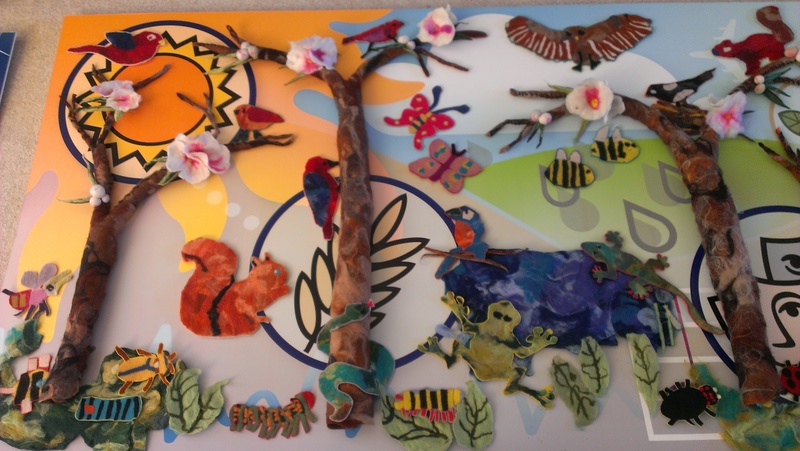 Over two weeks in June over 180 children took part in the project, from ages 3 to 10. It was an incredibly busy two weeks in the library, with customers commenting on how lovely the project was looking and also on how well behaved the children were being. I must confess we had other activities planned to keep the 3 years old busy but they were absolute stars and worked very happily on their felt pieces. For a couple of weeks we had various pieces of felt drying out on any available flat space and then Serena took the pieces home with her ready to work her magic! Despite her busy work schedule we had various updates from Serena on how the project was going …. Then, finally at the end of October the finished boards were delivered back to Sherburn library and with great anticipation the staff couldn’t wait to get the boards out of the van to have a look- Christmas had come early! We were not disappointed the final creations were amazing! Our dreary boards no longer, they were now incredible pieces of artwork that we would be very proud to have on display in the library. We decided to have an official launch event and invited all the children and staff of Hungate school to come along to our grand unveiling on Wednesday 25 November after school. We were delighted when over 80 children and their parents turned up to have an exclusive pre-view of their finished work. Both of the amazing boards will be on display at the library until Christmas. Early January we will be presenting the school with one of the boards for them to keep on permanent display in their school hall and the other board will be on permanent display in the library, both I am sure will bring pleasure to visitors to both the school and the library for many years to come. 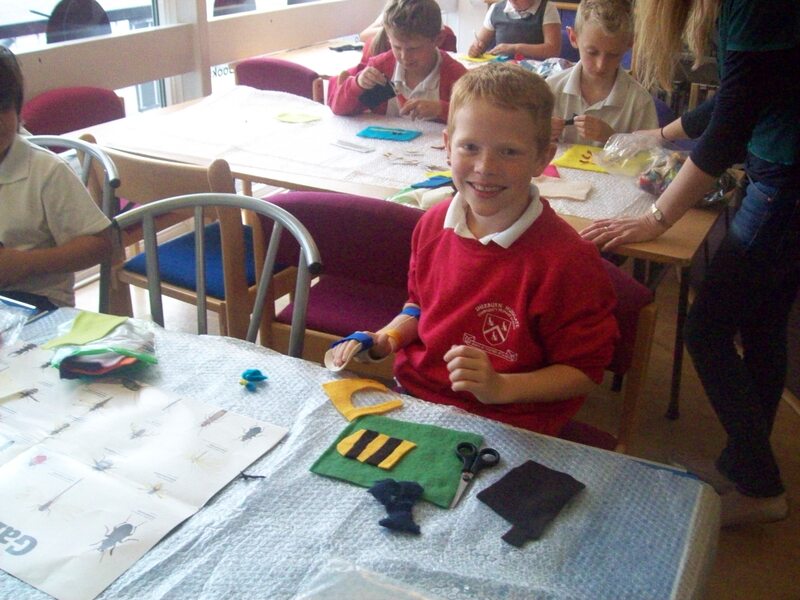 Art work shop at Sherburn Library! 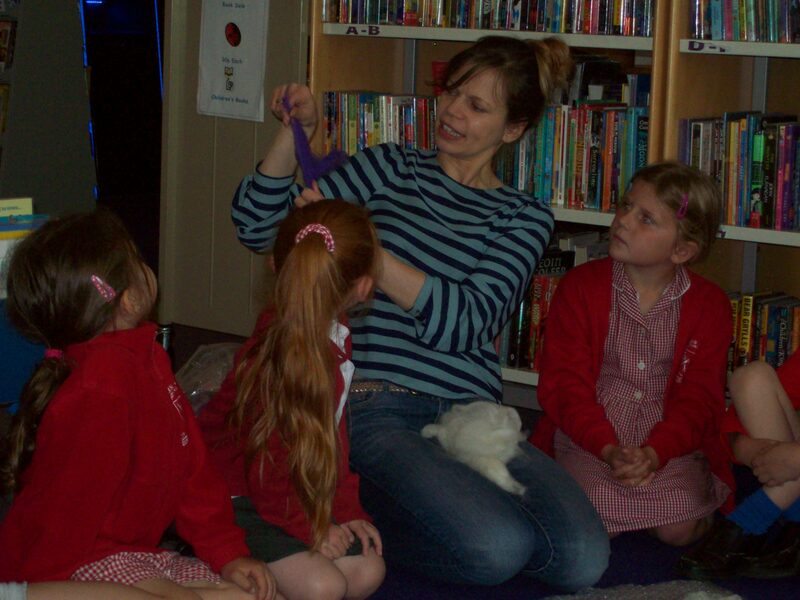 This Half Term at Sherburn Library we have our second to last Creative Residencies workshop. Artist Andy Barton is here running Art Workshops for local Sherburn High School students! 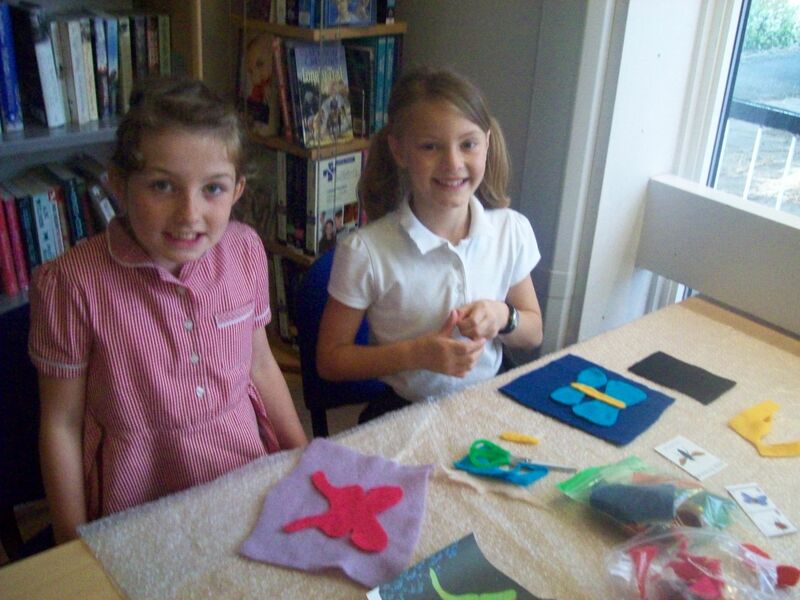 Sherburn Library has been transformed into an open art studio and the students have got off to a flying start! Take a look at what they have been up to! Andy and Chloe painting some TEENWOLF symbols! Lauren drawing her favourite Youtuber! Working on a Blind which will be fitted in the YA Area! Our young artists are really enjoying getting creative and expressing themselves painting things that they like! The library has been buzzing and the atmosphere has been great! I look forward to seeing the outcome in the days to come!